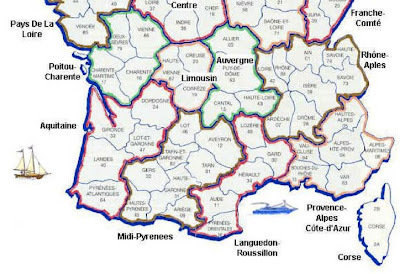 Where are the best bike rides in France? Alright I now feel like I have scouted the area of the Pyrenees in France well enough to offer an organizational summary of cycling in the French Pyrenees. If you are interested in going to France to ride your bike, you probably already have an idea of which climbs you have always wanted to ride. Below I offer a quick summary of where the climbs are located and the nearby towns to search for accommodations. The cycling climbs in the Pyrenees are long, steep, challenging, and extremely rewarding. If you tackle one of the major cols you will have lots of fellow cyclists on the road with you. If you tackle one of the lesser traveled cols, you might only see 4 other cyclists in the day (on a non-TDF day). I have * my favorite climbs. If you are the kind of traveler who enjoys finding a base for 4-7 days and riding in a different direction day after day - the Pyrenees are for you. You have lots to choose from. 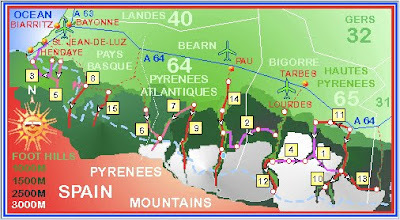 The Pyrenees Mountains run west to east along the length of the border between Spain and France, from the Atlantic Ocean to the Mediterranean Sea. 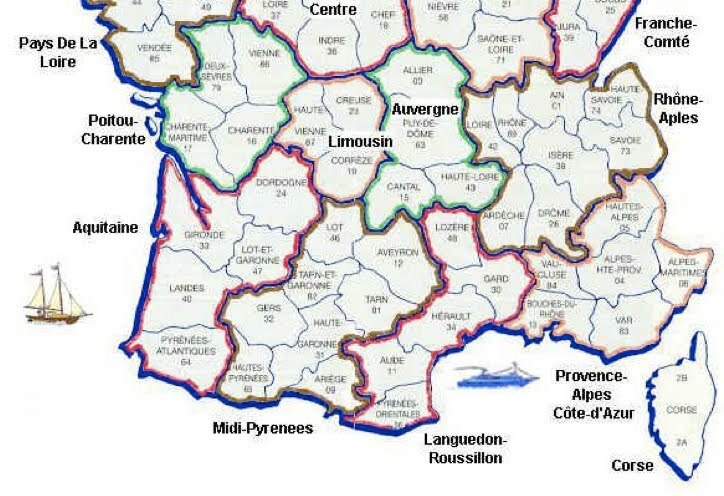 Along the border are the highest peaks, then an area of foothills unfolds before the rolling hills and plains begin to stretch north through France. Running north and south into the range are a series of consecutive valleys. If you base yourself in a valley you will be able to complete the climbs on the south, east or west sides of your location. This is pretty much how the Pyrenees works for cycling - you need to know your valley. Choose your valley, consider the nearby airport, find your accommodation, mark your rides on a good detailed map, and go. My favorite valley is the Vallee d'Ossau and then the Vallee d'Arrens - they are breathtakingly beautiful. Also the small roads in the foothills are really nice to ride, so don't miss out on those. Here is a quick summary of the cycling in the Pyrenees, organized by valley, plus some other information you will need about the area to plan (or dream about) your trip: Bonne Journee!